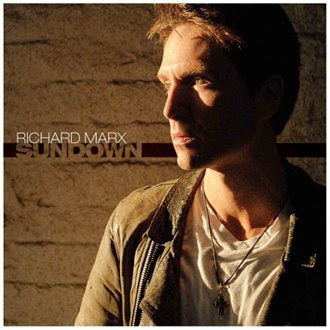 It's been long time for Richard Marx is not coming with the new album...and i think almost 10 years..now he's back for ninth studio album with new single is called '' Always On Your Mind''for debut album is called ''Sundown'' that was released digitally on October 31, 2008..emm nice track ballads from him ...check this out guys...enjoy!!! 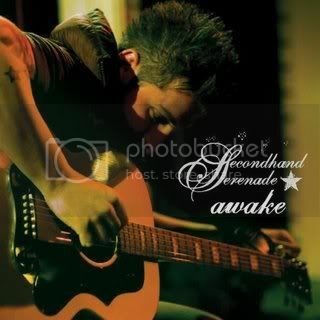 Here is new song from Secondhand Serenade is called '' Your Call '''...this is nice track and also here is the video premiere from that single...enjoy!! !